Tara from Crafts Unleashed sent in her tutorial for creating your own recycled crown. Not just any crown though, It’s Elsa’s (from Frozen) crown. 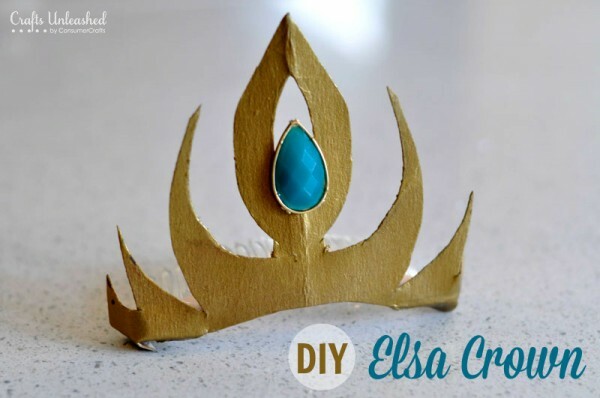 Get the DIY here- Crown Tutorial: Elsa the Snow Queen – Crafts Unleashed.